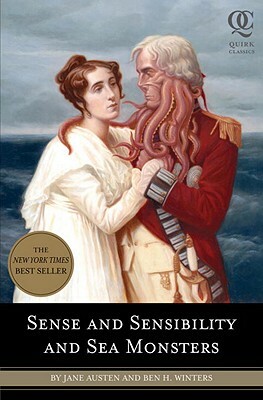 Jane Austen is coauthor of the New York Times best seller Pride and Prejudice and Zombies, which has been translated into 17 languages and optioned to become a major motion picture. She died in 1817. Ben H. Winters is a writer based in Brooklyn.